Five Star Plumbing Company has been proudly serving Rockford and the surrounding communities since 2004. We service, residential, commercial and industrial clients. 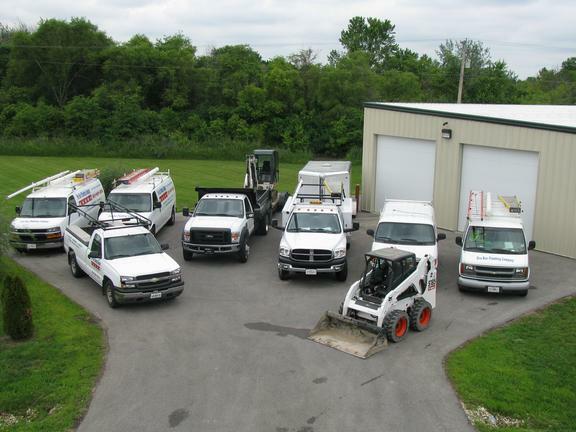 Our services include: Plumbing Service & Repairs, New Construction, Remodeling, Backflow Prevention, Sewer Cleaning, Water Heaters, Connection to City Water & Sewer We offer 24 hour emergency service. Call us for reasonable rates, free estimates on installations & remodeling. We also offer senior discounts. For your convenience, we take Master Card, Visa and Discover and Checks. Call today for more information or to schedule an appointment.